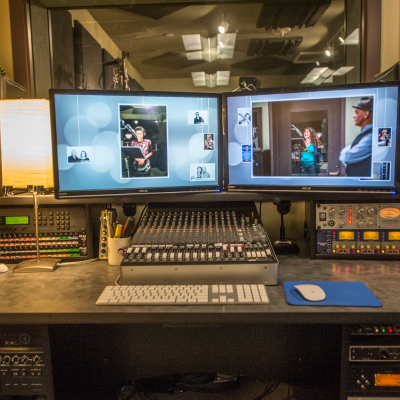 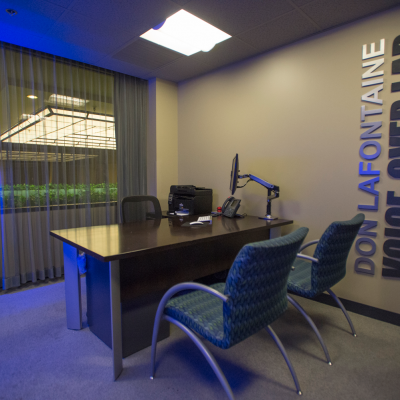 The SAG-AFTRA Foundation Don LaFontaine (DLF) Voiceover Lab in Los Angeles, is a state-of-the-art recording facility that brings together the professionalism and quality of a commercial recording studio and the innovation and educational focus of a classroom environment. 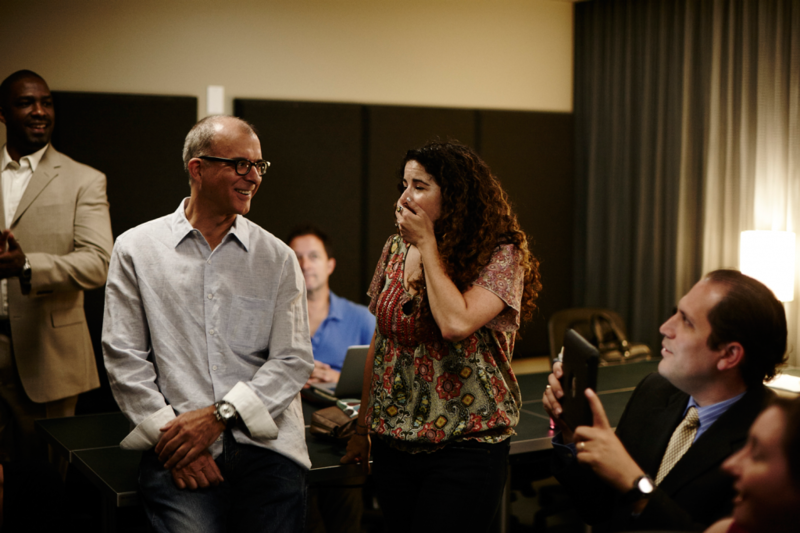 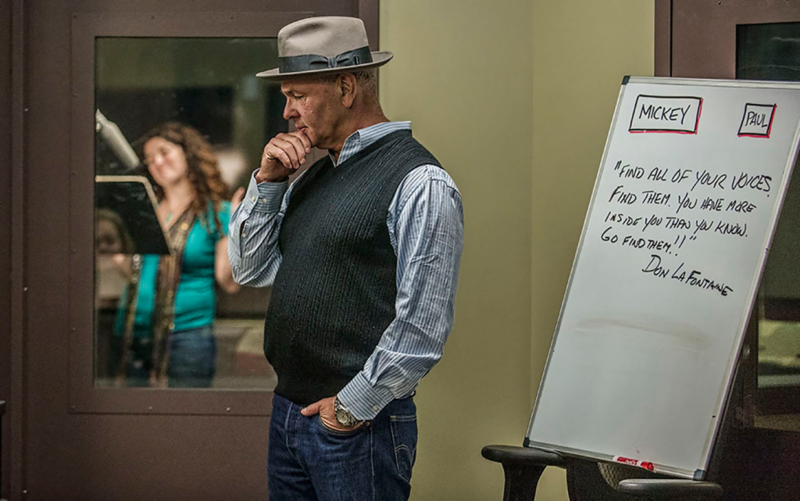 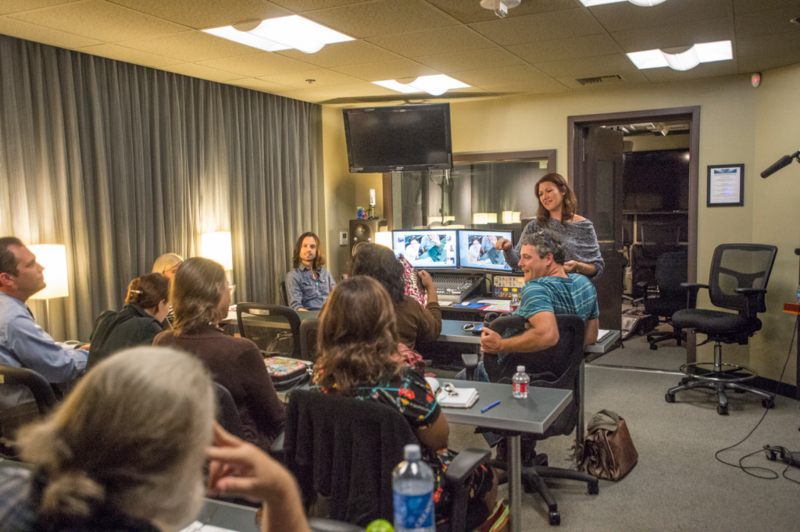 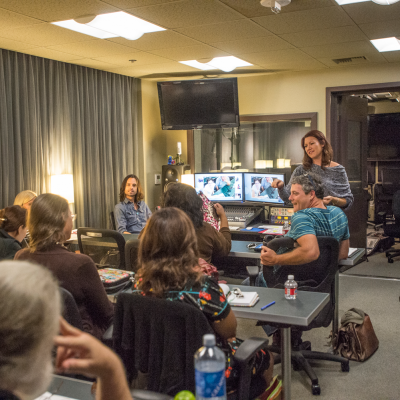 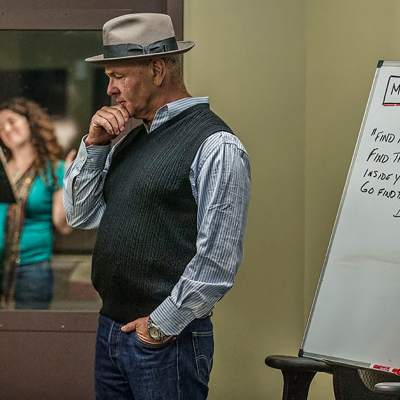 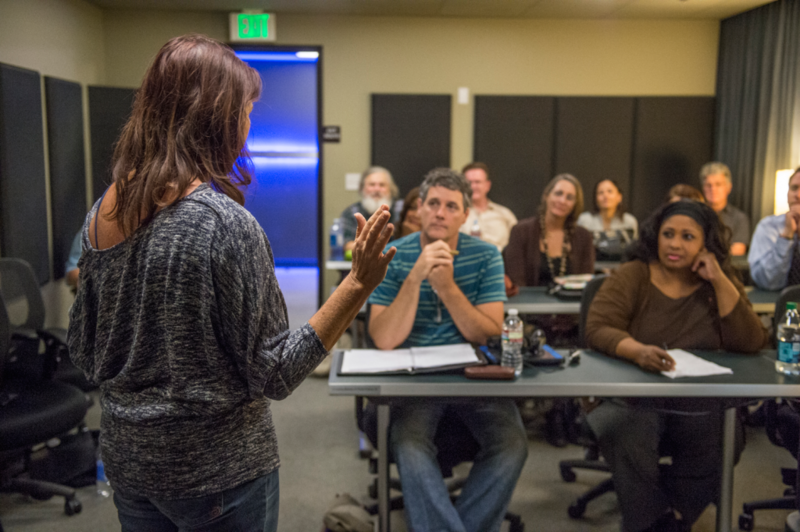 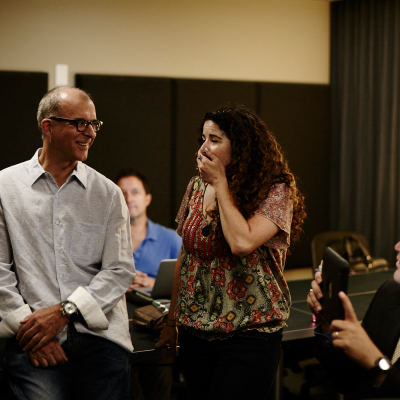 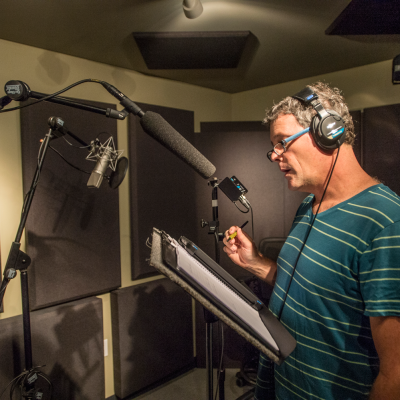 At the DLF Voiceover Lab, SAG-AFTRA members can record voice tracks on demo reels, learn how to use the latest audio recording software, train with top voiceover instructors and network with peers. 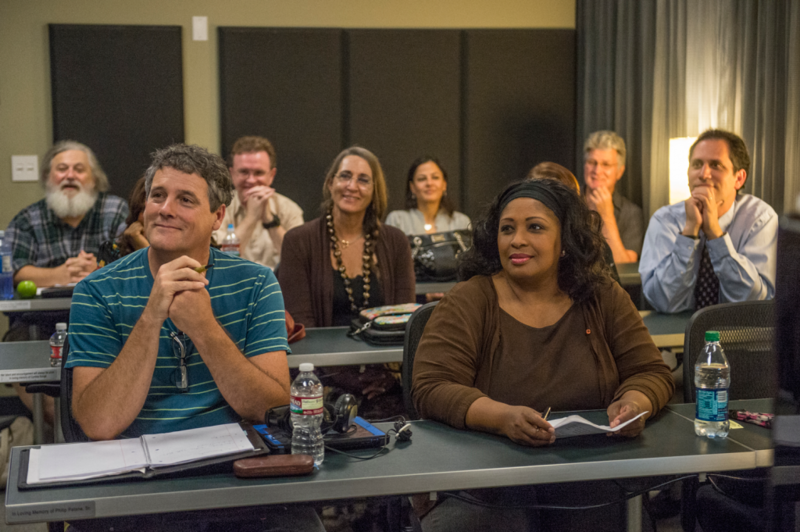 DLF Voiceover Lab panels include: How to Get Paid for Reading Books, An Evening with Nancy Cartwright and Emmy Nominees for Outstanding Voiceover Performance. 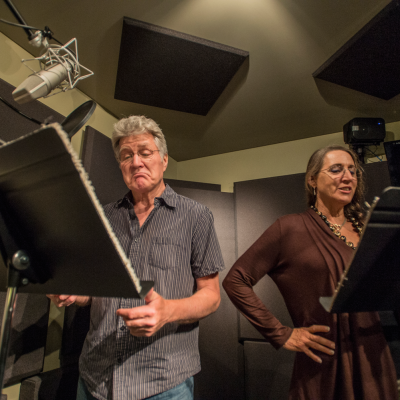 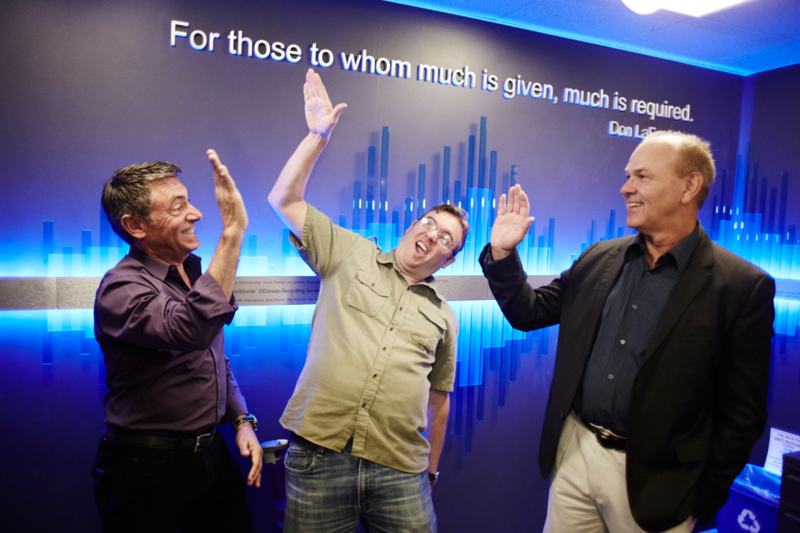 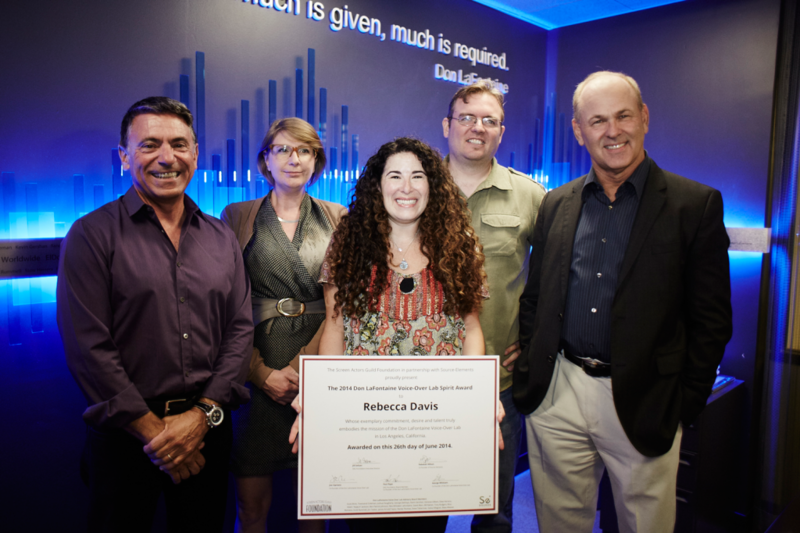 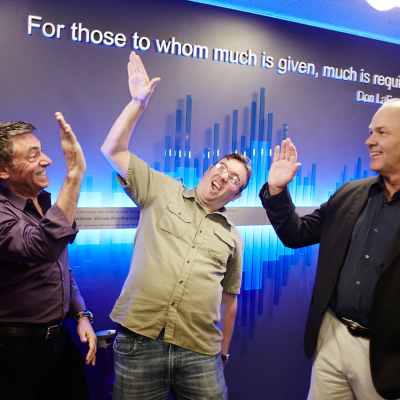 The DLF Voiceover Lab is named in memory of legendary voice actor Don LaFontaine and cultivates a thriving community of voice actors who embody his generous spirit of mentorship and giving back. 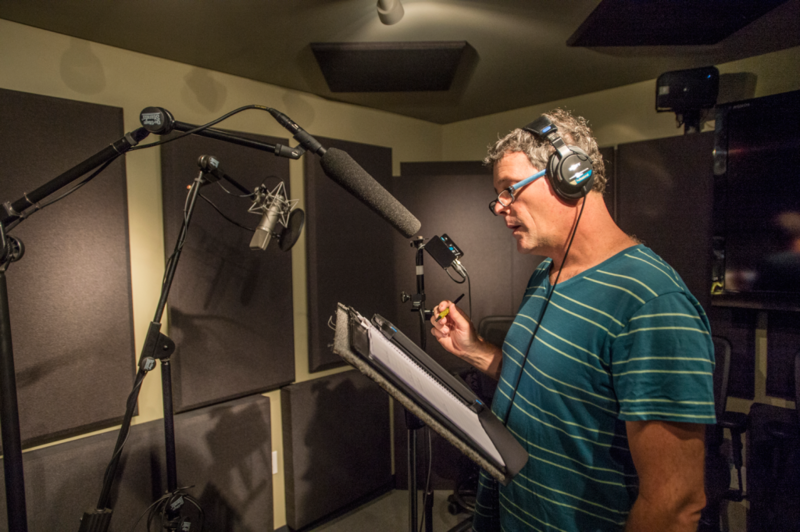 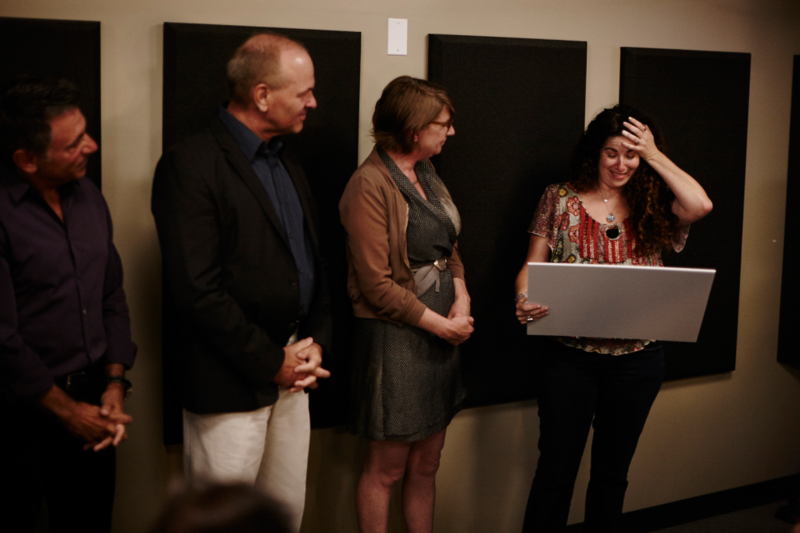 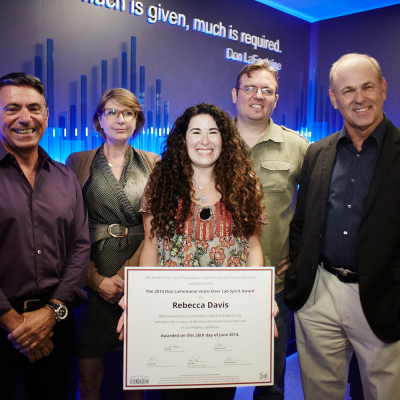 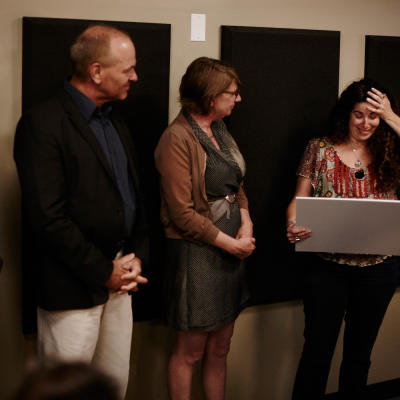 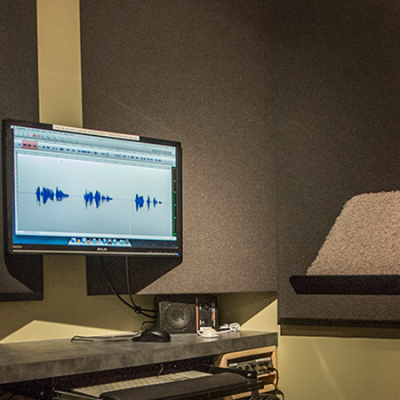 The DLF Voiceover Lab is free facility for SAG-AFTRA members and made possible through gifts, grants and sponsorships. 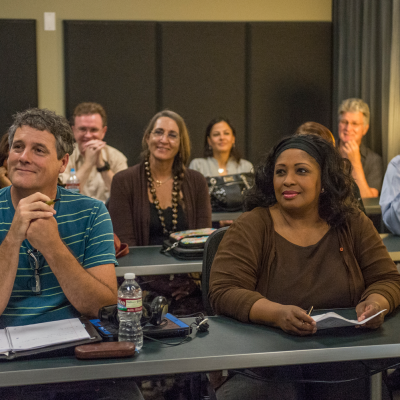 The Foundation never draws on SAG-AFTRA dues or initiation fees. 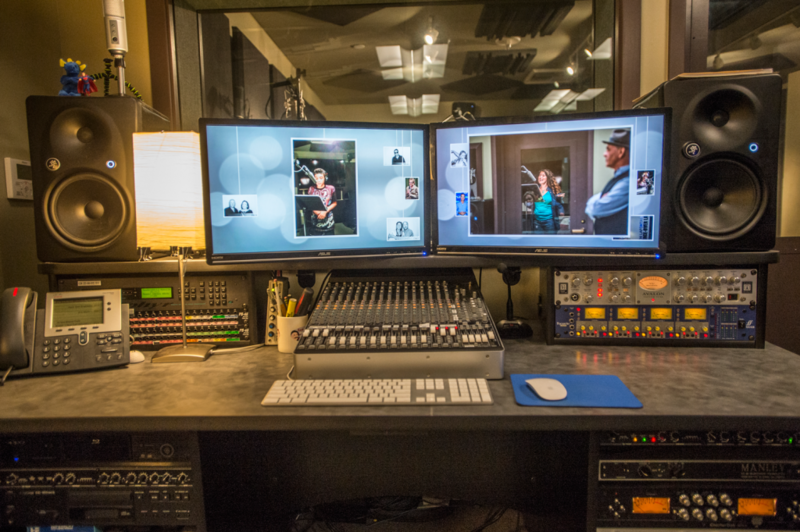 How can I use the DLF Voiceover Lab? 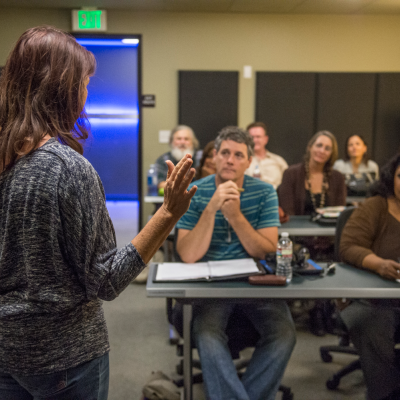 SAG-AFTRA performers must complete and submit an online application and attend an orientation. 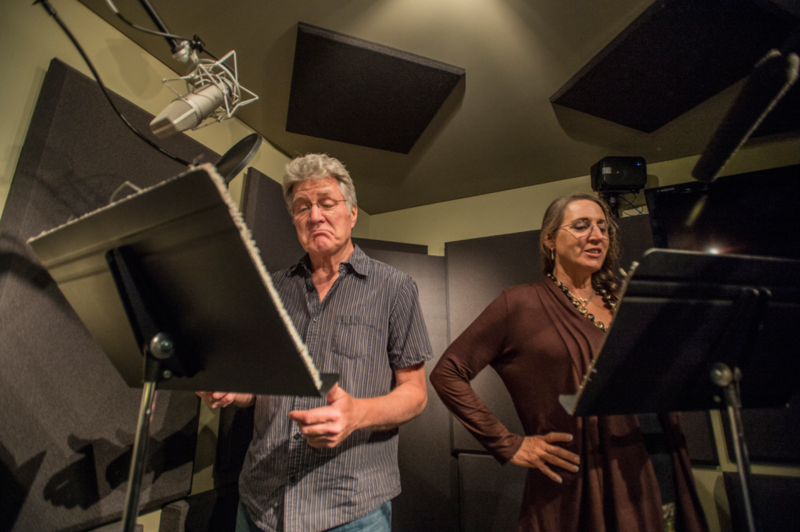 Give your support to the Don LaFontaine Voiceover Lab. 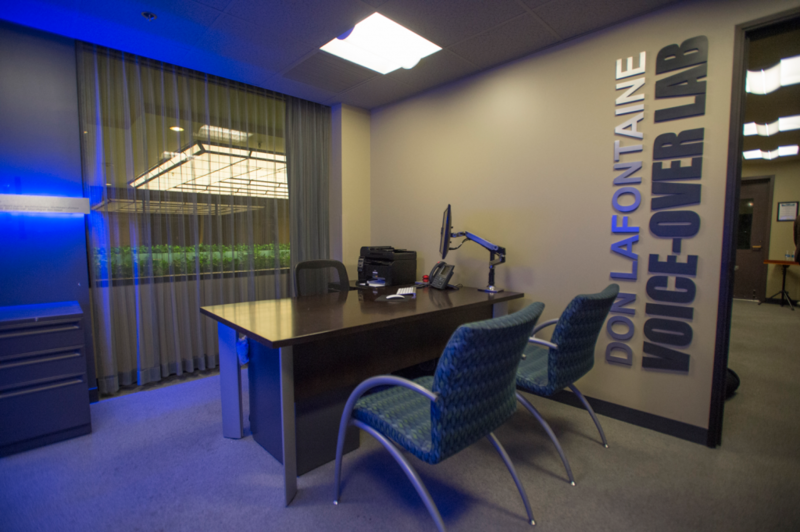 Follow the Don LaFontaine Voiceover Lab on Facebook and Twitter.